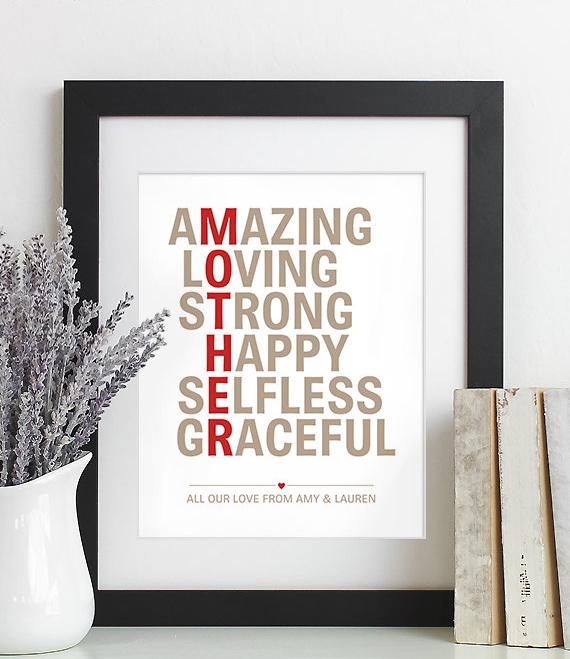 Even though we should be showing our moms love and gratitude all year long, the day to do it right is just around the corner. 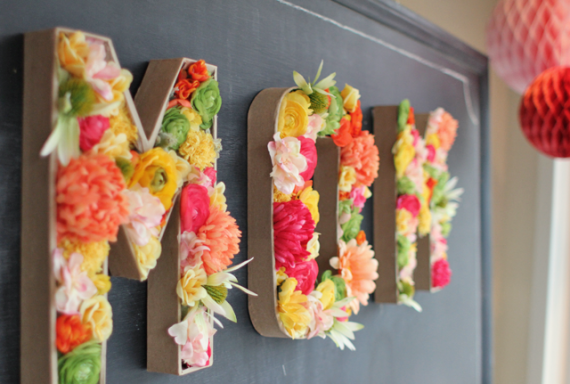 I’m talking about Mother’s Day people! I like to usually make something for my mom, something that comes from the heart and says “Thanks for loving me unconditionally” with stress on the “unconditionally” part. Ha! 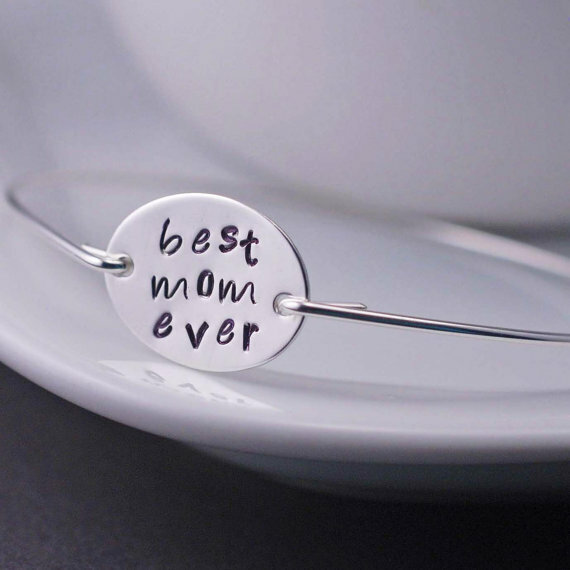 But if you’re still searching for the perfect gift for mom this year, look no further than this list I came up with. 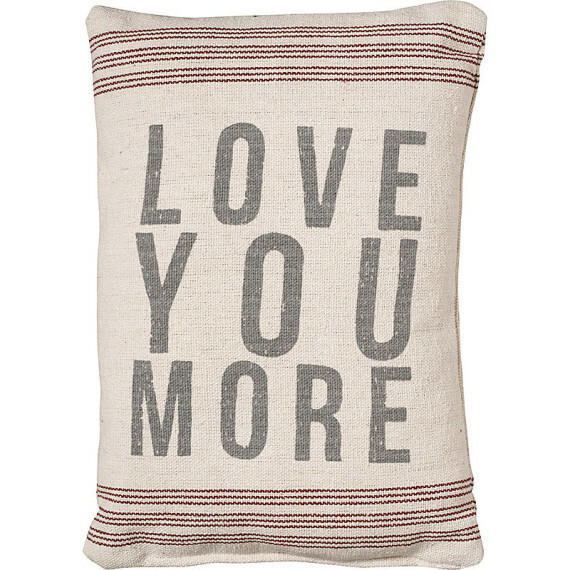 There’s a lot of DIY projects below, because let’s face it… nothing says “I love you” more than a handmade piece of art! 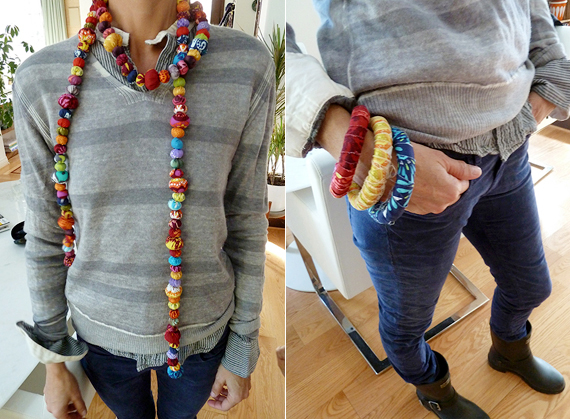 Learn how to make DIY fabric jewelry in her favorite pattern/color. Tons of customized prints can be found on Etsy. 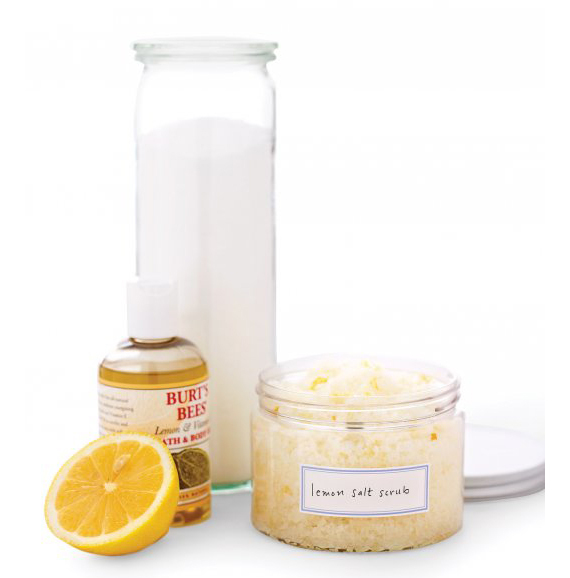 Pamper her with this homemade body scrub from the one and only. 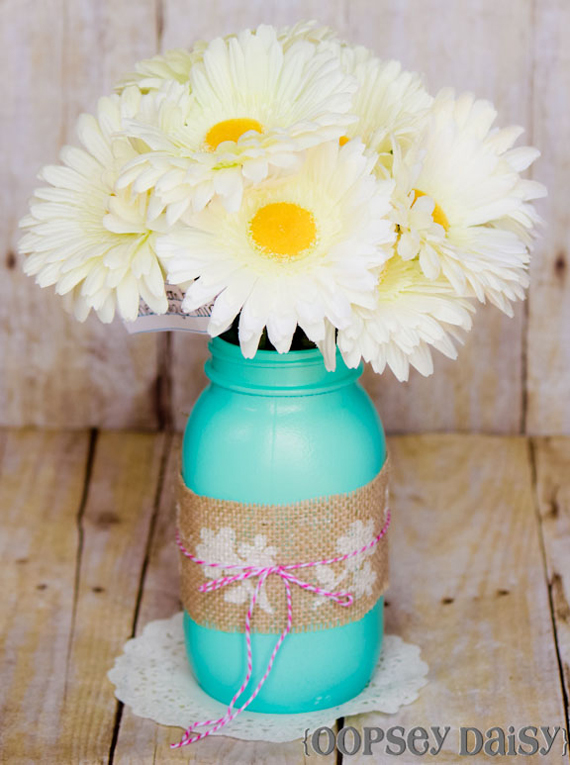 Stenciled Mason Jar Vase DIY tutorial from Oopsey Daisy. 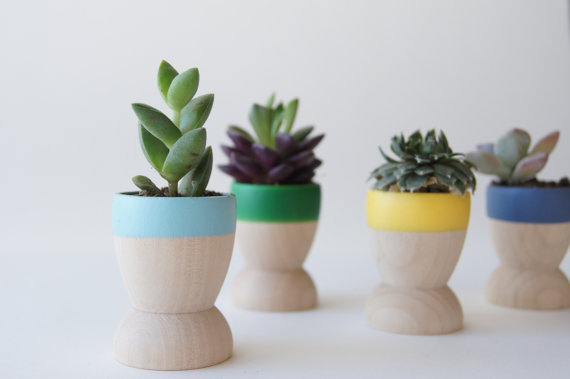 Found this inspiration on Paper Source, but you can DIY something special. Customize her gadgets with personal photos on Shutterfly. Since most women are jewelry fanatics, consider personalizing on of her favorite pieces on Etsy. 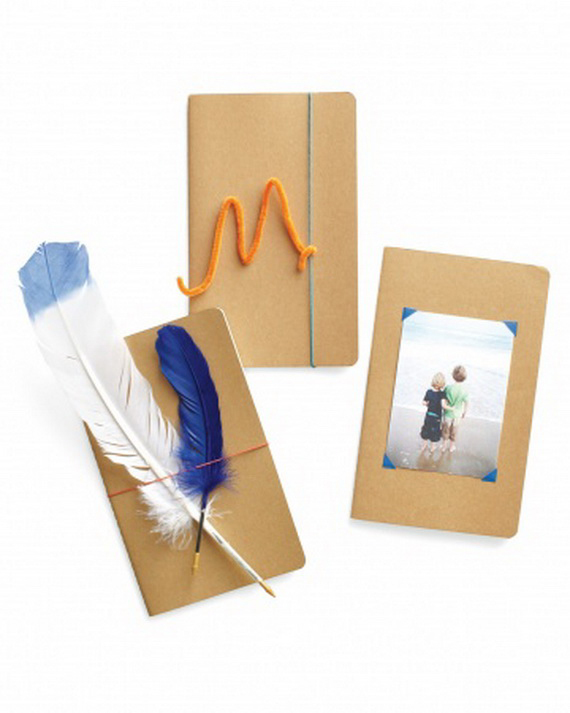 Handmade Mother’s Day notebooks from Martha Stewart. 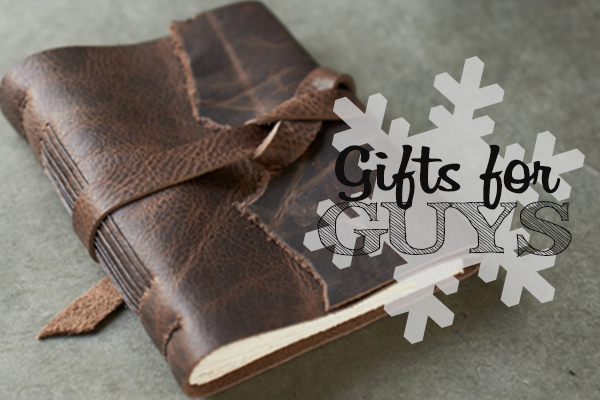 Do you have any gift ideas to add to my list? Leave them in the comments below.